Want to hire lab equipment? For 25 years Colco Scientific has been making available secondhand laboratory and medical equipment in the UK and around the world. We pride ourselves on offering a fast, efficient and personal service. Get in touch today and find out how we can help you. 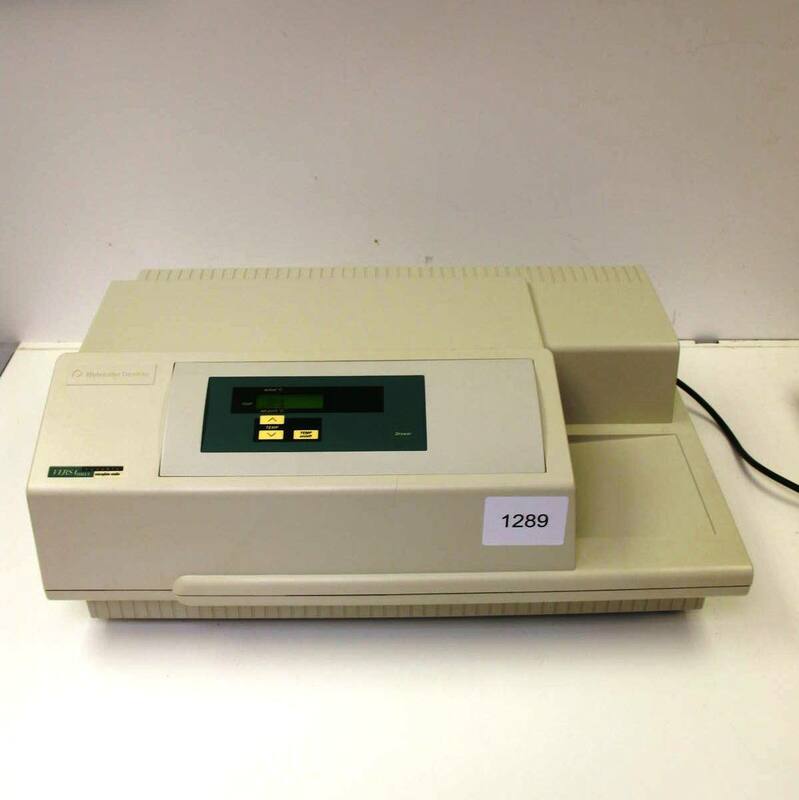 Latest Lab Auction – our next lab auction will be on 30th Apr 2019: Lots of lab equipment on offer, including HPLC, GC, MS, Centrifuges, Microscopes, PCR, Spectrophotometers and a whole lot more! Details HERE!